AccessJ: Moving: How Much to Carry My Stuff? In the meantime, I have sent requests to two 引越し会社 (hikkoshi gaisha, moving companies), asking them to provide estimates on cost of moving all my big furniture and appliances to the new place. A representative from one company arranges to meet me that evening. I point out the items that I'm asking to have moved and the timeframe I'm considering. He calculates for a moment and spits out 31,000 yen. I didn't know what to expect, but it still seemed steep. After all, I'm saying that I'll take care of all the little stuff. I only want them to move big items that I can't handle myself and which can't fit in my car. 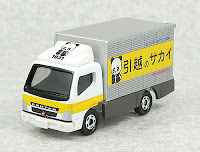 After hesitating for a moment, he asks what kind of figure I had in mind. Not knowing what to say, I blurt out "I was thinking somewhere in the 20,000s." He says he'll knock off a bit and brings it down to 26,250. I'm still not biting. He says he'll knock off tax from that number. 25,000. I cave and agree, though in retrospect I'm not sure I got the best deal possible here. 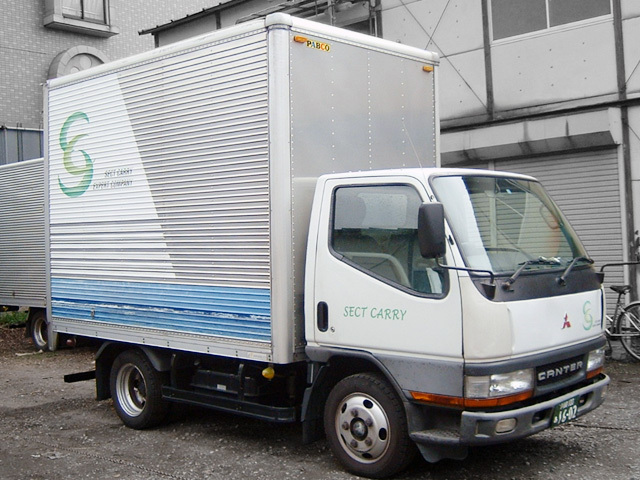 Researching online, I find out that a white-glove moving company that provides two workers and a "2-ton" moving truck should run around 25,000 to 35,000 yen. I seem to be on the lower end of that; however, that estimate assumes the company is moving all of your belongings. Not just the big ones like I asked for. Maybe I wouldn't have been able to haggle further with this guy, but I learn that alternate routes included hiring just a kei truck instead of a 2-ton truck, which would have run about 12,000 to 17,000. That might have been enough space for my needs. Oh, well. You don't win them all.